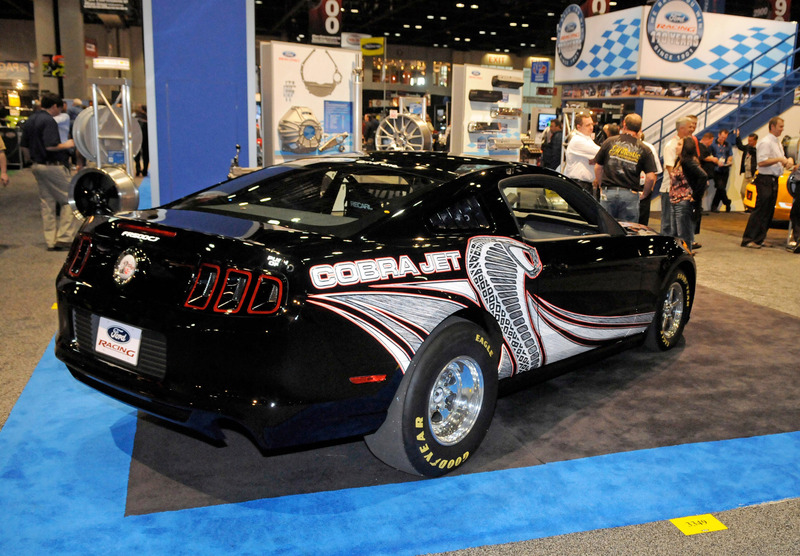 On Friday Dec. 2, Ford Racing unveiled their 2013 Cobra Jet Mustang at the Performance Racing Industry show in Orlando, Fla. 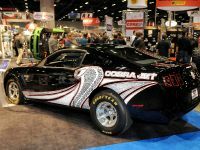 The 2013 Cobra Jet went through three year period of testing, racing and customer feedback in order to continue the legacy. 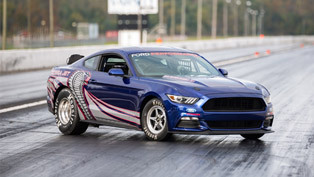 It was designed for NHRA Stock and Super Stock competition. 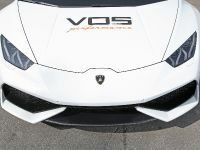 And we must say that the model is better than ever and features the latest drag racing technology for greater acceleration and consistency. 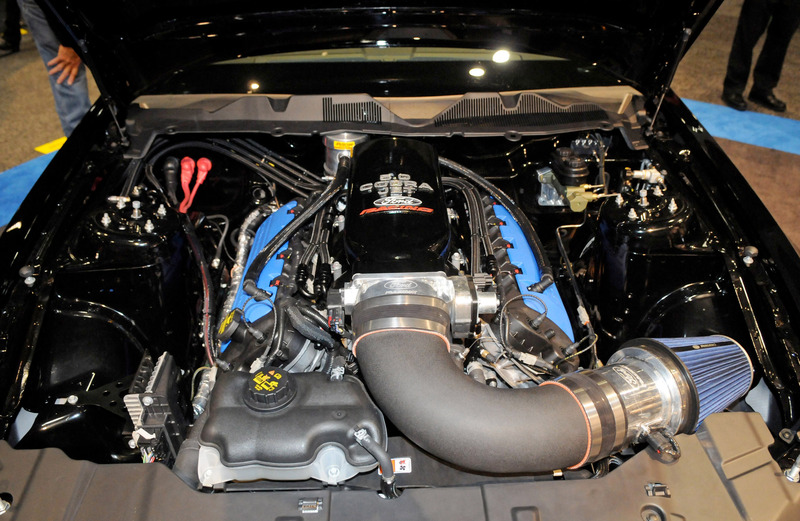 To be more precise the 2013 Cobra Jet offers two 5.0-liter Ti-VCT engine options. 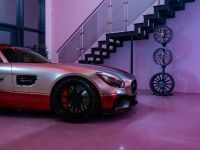 Therefore every individual taste will be met. 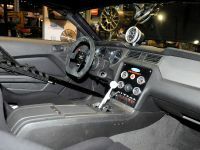 Namely, clients have the opportunity to choose a naturally aspirated engine with Cobra Jet induction system, CNC ported heads, high-lift cams and low-drag accessory drive, or a 2.9-liter Whipple supercharged version with CNC port-matched manifold and heads, and a proprietary 10-rib supercharger drive system for high-rpm use without belt slip. 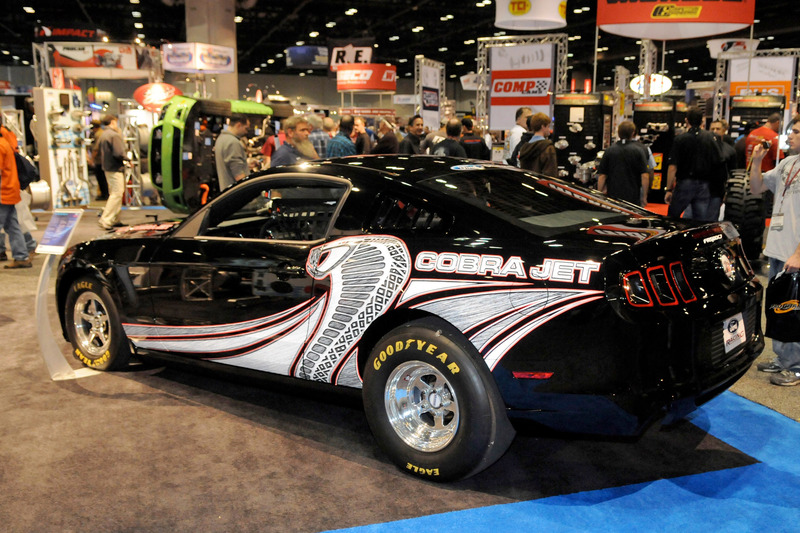 Furthermore, there has been made improvements in the chassis of the 2013 Cobra Jet. 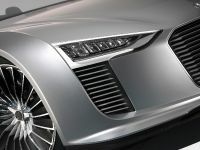 What I mean are the modifications in the lightweight body, which give better weight distribution. 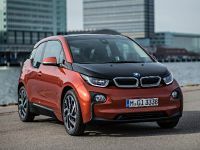 On the other hand the electric power steering provides better drivability without parasitic horsepower loss. 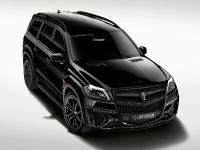 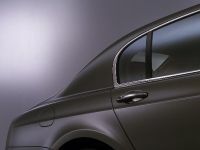 Additionally a new roll cage design has been optimized for safety and chassis rigidity. 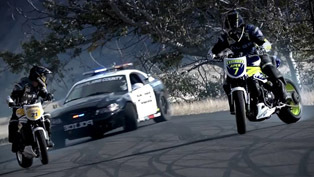 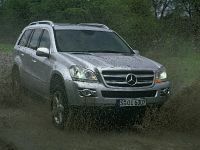 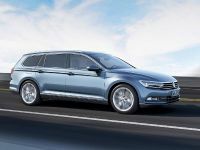 Not forgetting the brake pedal – its ratio has been revised as well in order to have more modulation and stopping power. 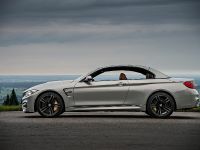 The rear suspension geometry delivers faster and more consistent 60-foot times. 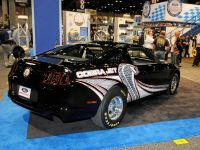 As usual, the 2013 Cobra Jet Mustang will be made by the United Auto Workers at the AutoAlliance International plant in Flat Rock, Mich. Production of Cobra Jets will commence in June 2012, with delivery in the middle of the summer of 2012. 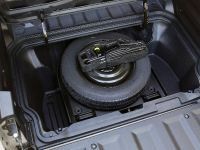 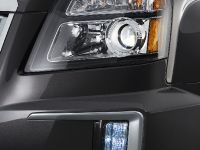 The components of the vehicle will be available through Ford Performance Parts. 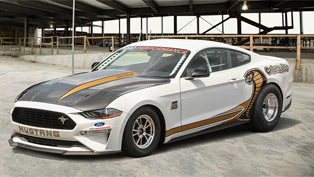 This of course will allow racers to upgrade their Mustangs to Cobra Jet specifications. 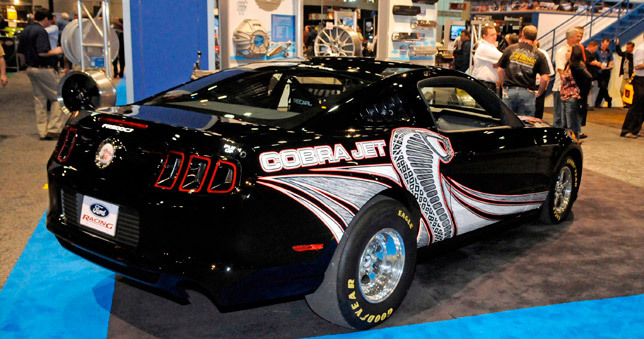 Unfortunately 2013 Cobra Jet production is limited to only 50 units.